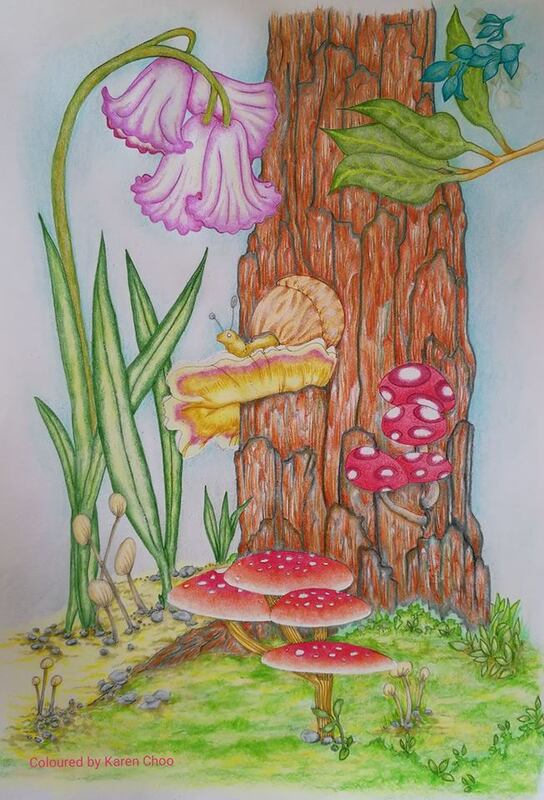 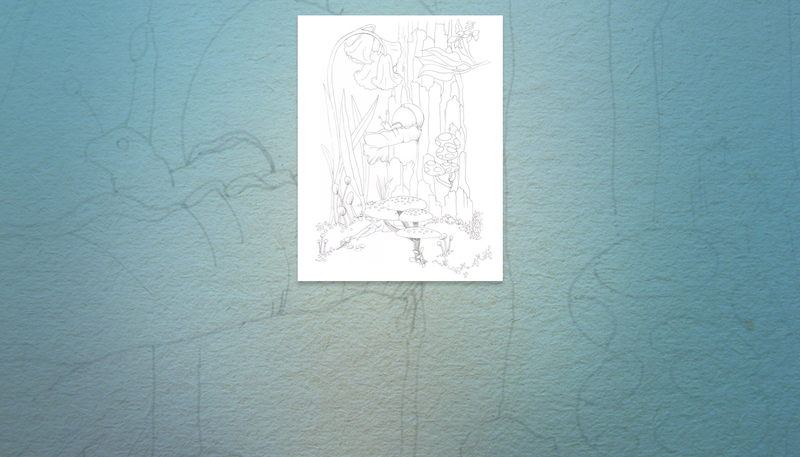 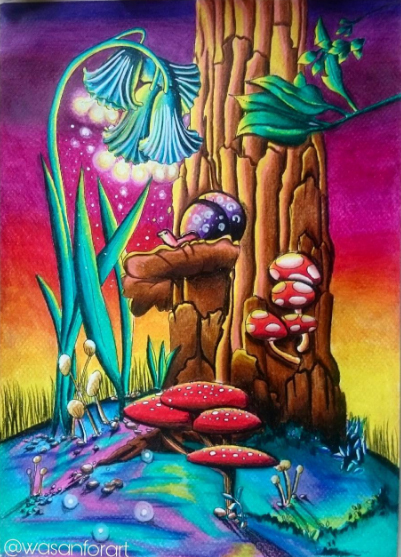 This is from my first coloring book, Bluebell Woods. 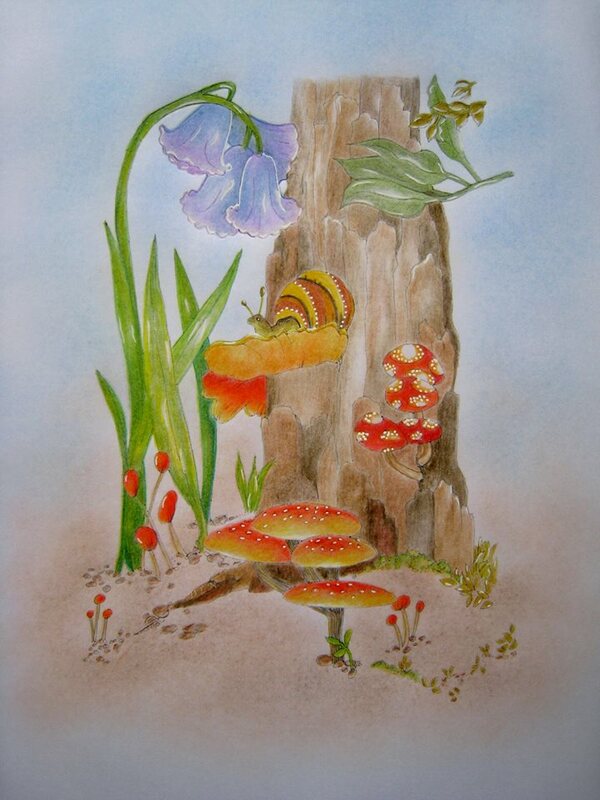 Every year as the bluebells open up, all creatures big and small rejoice and enjoy the wonder of the blooming time. 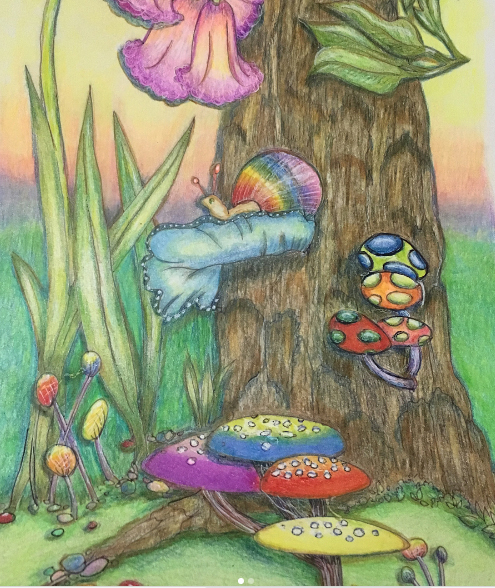 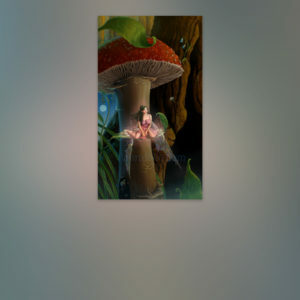 Here we have Jax the snail pondering on the loveliness of a bluebell plant from his lofty perch on a tree fungus.